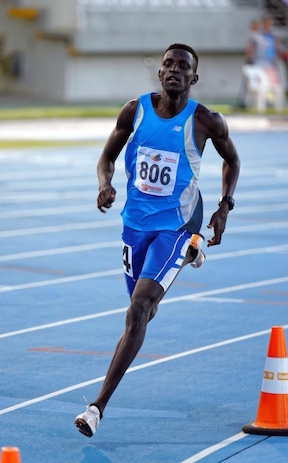 Peter Bol competed in the men’s 800-meter race at the 2016 Summer Olympics held in Rio. He placed sixth in his heat and was ranked 41st (of 57 runners) overall. Born on February 22, 1994, in South Sudan, he was a refugee in Perth, Australia. He now lives in Melbourne. He is a member of The Church of Jesus Christ of Latter-day Saints. This page was last edited on 26 March 2017, at 14:24.